This tutorial is helpful for those who want to use the Start menu to ensure quick access to frequently used folders in Microsoft Windows 7. 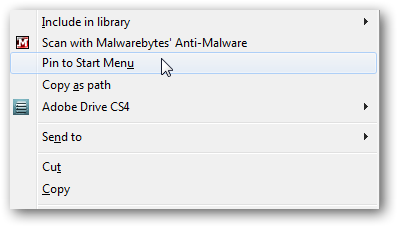 By default, by can not pin any folder of your choice to the start menu in Windows 7. By creating a key in the registry this trick can be done. As always, it is better to backup your Windows 7 Registry before proceeding. 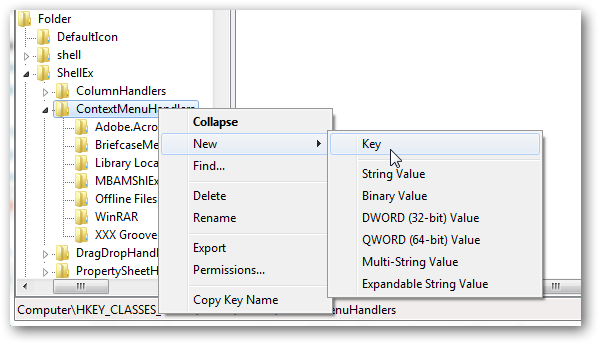 Click Start; type regedit in the search field. Right click on the regedit.exe and select “Run as Administrator”. The Windows 7 security prompt will appear, accept it. If you are not sure about this step, please follow our other Windows 7 registry related tutorials to see the screenshots. Windows Registry Editor will open. 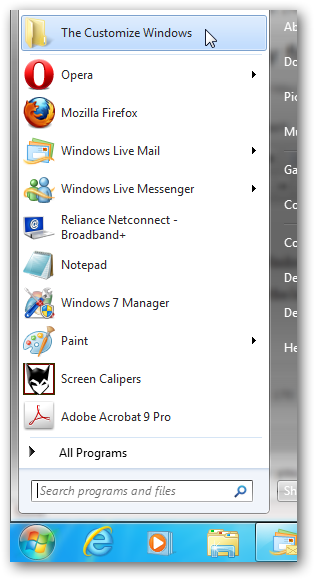 As you can see in the screenshot above; you will get an option to pin the folder to start menu in Windows 7 context menu. Click it to continue. Your folder will now be pinned to the Start menu now. This Article Has Been Shared 6608 Times! Windows 7 desktop support selection of a solid color background, every time you start Windows 7 in the next 30 seconds added to time-consuming process. Fix this problem following these steps. One of the functions of the Hosts file is to block or allow Internet pages as you need. You will learn, how to edit the hosts file in Windows 7. 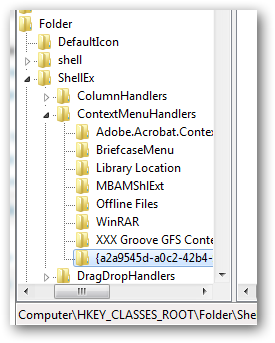 Cite this article as: Abhishek Ghosh, "Pin any folder to the Start menu in Windows 7," in The Customize Windows, December 2, 2010, April 21, 2019, https://thecustomizewindows.com/2010/12/pin-any-folder-to-the-start-menu-in-windows-7/.